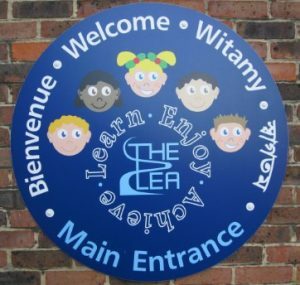 We aim to provide an educational and social environment, which nurtures and challenges each child, enabling individuals to flourish and to achieve their highest possible potential. preparing children for the next stages of learning. We have a very clear vision for our school which encompasses all that we value. Achieve – believing in ourselves, allowing us to grow and be confident, enabling us to be the best we can be.